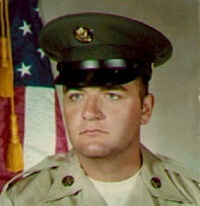 Bill Windsor spent six years in the United States Army Reserve. Bill Windsor was honorably discharged. 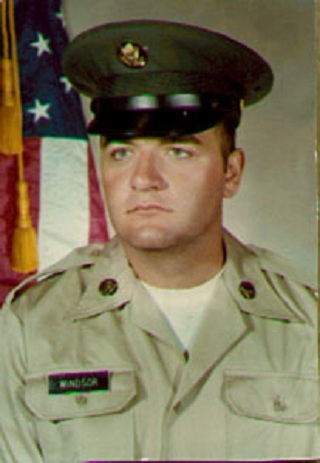 Bill Windsor joined the U.S. Army as a junior at Texas Tech University. Bill Windsor is the Producer and Director of Lawless America...The Movie, exposing judicial and government corruption. Bill says Americans do not have the liberties and rights that men and women have served in the military were told they were serving (and dying) to protect. I spent 217 days traveling all across America filming victims of judicial corruption and government corruption. Many veterans were filmed, and they all said essentially the same thing to me: Veterans have been hoodwinked. We do not have the liberties and rights that we have all been told our servicemen and women have died to protect. I got my basic training at Fort Leanoardwood Missouri. Several long-time friends were in the same U.S. Army unit as I was, and several of them were with me at basic training. I entered the military as a clerk typist because I never burned an elective on typing, and I needed to know how to type. So, the Army sent me to on-the-job training as a clerk typist at Fort Carson Colorado. I had to learn to type 4o words-per-minute to get out of the Army, and there was no training. I didn't want to be there forever, so you better believe I learned to type fast with two fingers. I have been timed at up to 65 words-per-minute. I managed to pass the test and graduate from that portion of my duty. 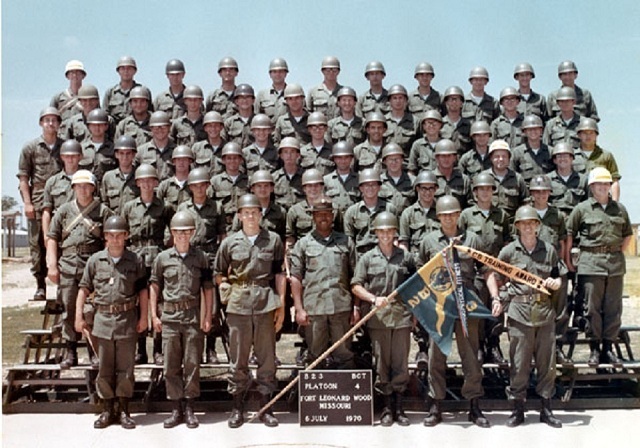 I became the company clerk (Radar in M*A*S*H) for the 143rd Transportation Brigade in Orlando, Florida. The Army no longer had corporals, but the general issued special orders to name me a corporal (Radar's rank), and I was issued GOLD corporal bars. I kept the officers and the troops entertained with a publication called Rumor Control. 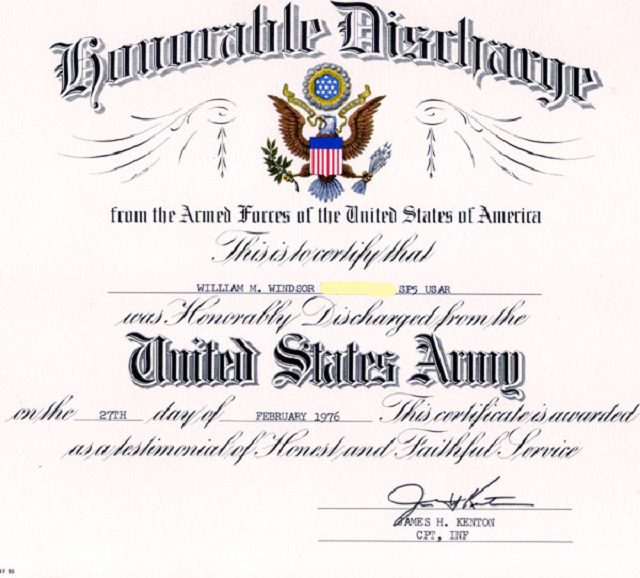 While folks in the military normally want to move up in rank, I was disappointed when I was promoted to SP5 just before I was discharged since the Army wouldn't officially recognize me as a corporal. There were some fun times in the Army. But it isn't a fun deal. And it makes me angry that people are duped into beliving we have liberties and rights in America and that our men and women in the military are fighting to protect those rights. That's simply a lie. Our liberties and rights have been stolen by dishonest and corrupt judges and government officials of all types. It's time for us to wake up our fellow countrymen and Save America. The veterans that I filmed over 217 days all expressed the same views that I hold. Here are just three of the veterans interviewed. 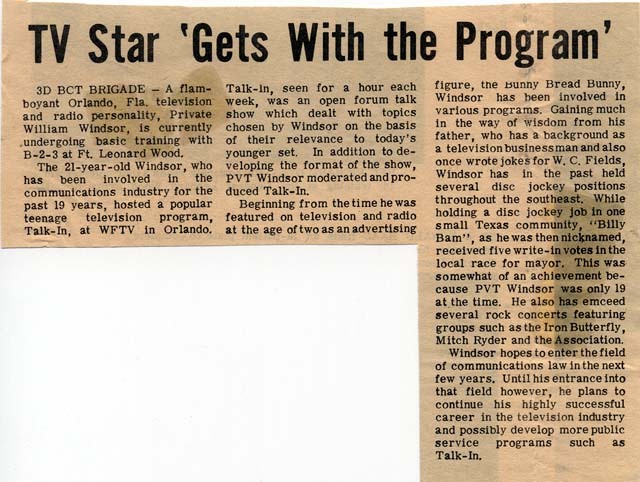 This article was posted because libelous statements are being made online that I neever served in the military.